Valleys Steps has been operational since October 2015. The wider team was formed in 2016 and is enthusiastic about being part of delivering this exciting new initiative all across the wider Cwm Taf areas. We are a small, but very friendly team, who hope we can make a difference in local communities. We always appreciate feedback and suggestions on how we can continually improve the service we deliver for you. Prior to joining Valleys Steps, Jane primarily worked for community based organisations. 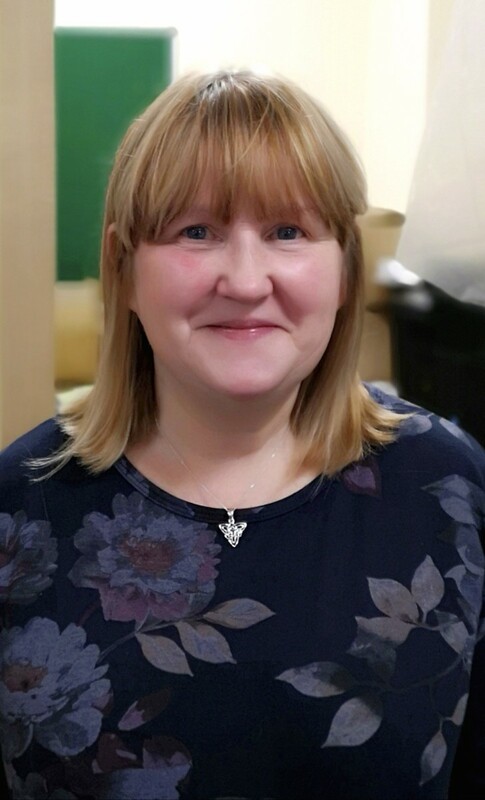 Her work within Adult Education in particular, organising community based learning, gives Jane a wealth of knowledge and understanding of local issues which she is now utilising to support the delivery of the project and its aims. Paul has worked in a variety of industries and has over ten years experience of supporting students in Higher Education. He has completed a BSc. and Masters Degree in Counselling in the Family Institute at the University of South Wales. Paul has experience of working and volunteering in the third sector, delivering adult education courses in the community and as a volunteer counsellor for several agencies. 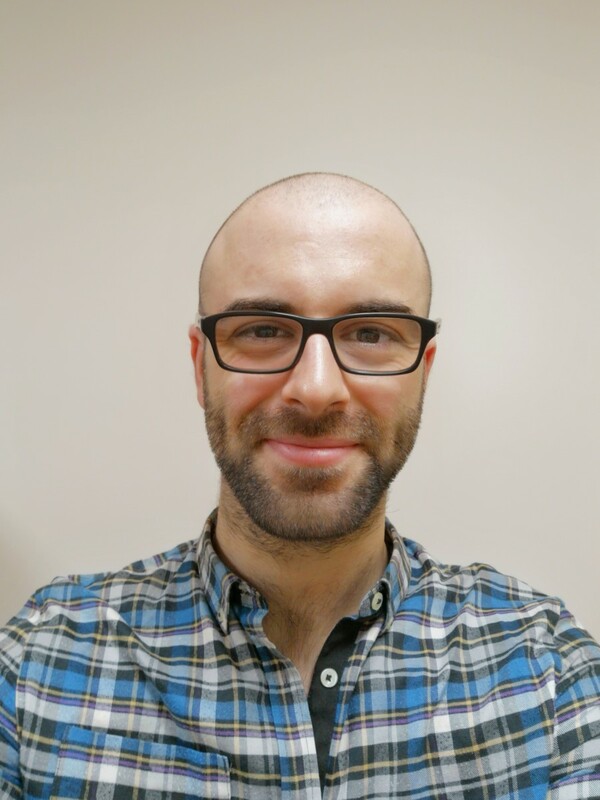 Keelan moved on from the University of South Wales with a HND in Software Engineering, after which he moved into freelance work within the digital design and web development area working with local clients. He joined Valleys Steps overseeing the analysis and management of mental health assessment data/databases and went on to demonstrate his skills and abilities within the information technology field developing his role with Valleys Steps into Data and Communications Officer and now provides a wide array of technical support to the Valleys Steps team. Bethan has a Psychology BSc (Hons) degree, and is currently studying her masters in Abnormal and Clinical Psychology. She has a wealth of experience in voluntary and paid roles, particularly in mental health and emotional wellbeing. 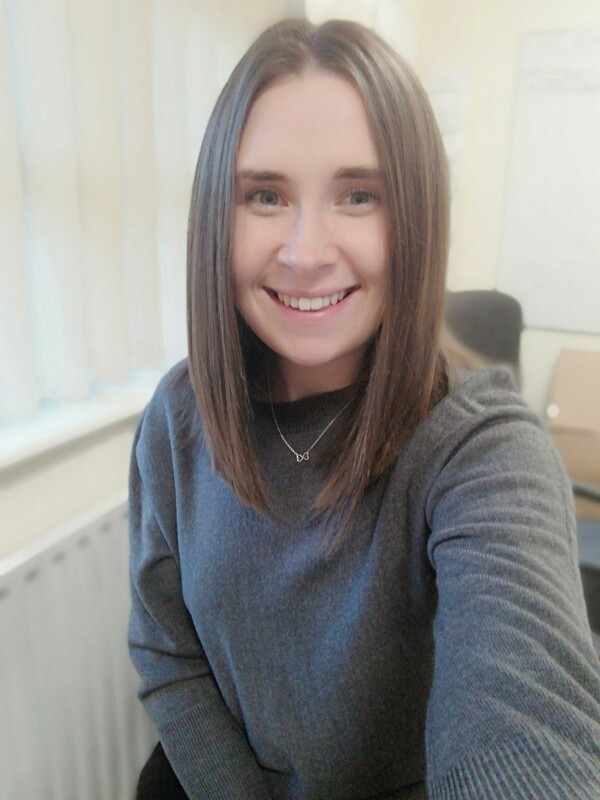 Before joining Valleys Steps, Bethan was a Wellbeing Mentor, working with University students to help them improve their wellbeing and manage various mental health issues such as depression and anxiety. Bethan volunteered with Valleys Steps in her spare time before taking on the role of Wellbeing Course Practitioner. Josh graduated from Reading University with a degree in Psychology, and is working towards a second degree in systemic counselling at the Family Institute at the University of South Wales. 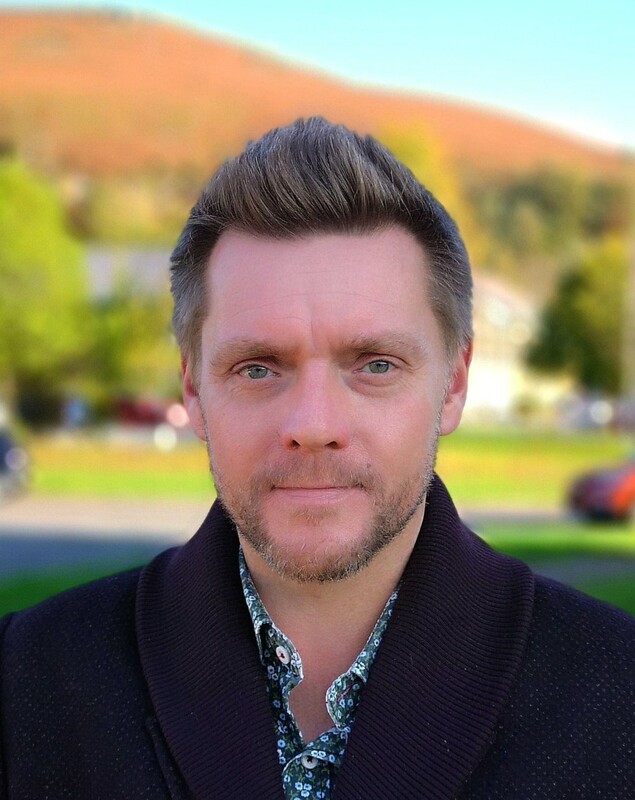 He regularly works with Cadwyn Housing as a voluntary counsellor, using the skills he’s acquired in his studies to help tenants with mental health issues and difficult life situations. Josh is a comedian, musician and a keen meditator. In his time at Valleys Steps he has very much enjoyed sharing the transformative power of mindfulness with the people of South Wales. Chrissie has a Degree in Health and Counselling Skills and a postgraduate diploma in counselling. She trained as a counsellor and then worked to support people with substance dependencies by providing groups to help with confidence building and managing stress. 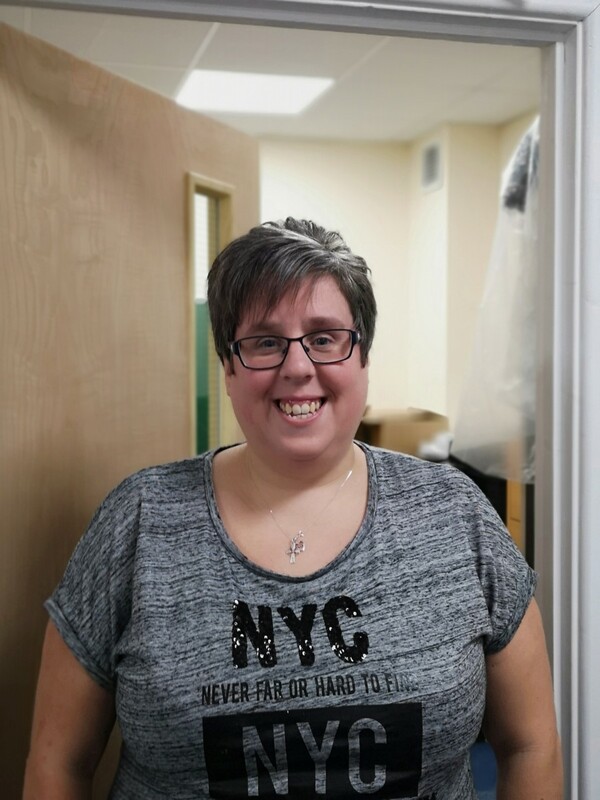 Marie has joined Valleys Steps as a Financial Assistant who is responsible for the day-to-day financial administration across the organization. Marie has worked within a finance environment for over 18 years. Marie has brought her wealth of knowledge and experience to support the company. Clare’s background is in teaching for over 25 years, she was a Senior Leader in an inner -city secondary school in Cardiff. Clare has a wealth of experience teaching Mindfulness courses and has trained at Bangor University, Mindfulness in Schools Project and the University of Exeter where she gained a PG Diploma in Psychological Therapies and Mindfulness Based Cognitive Approaches. She is listed as a Mindfulness teacher in the UK Network of Mindfulness Teachers and follows the Good Practice Guidelines for teaching mindfulness-based courses. Clare has been practising meditation and yoga for many years and regularly attends teacher training workshops, mindfulness meditation retreats and courses. She works part- time with Valleys Steps as a Wellbeing Course Practitioner.